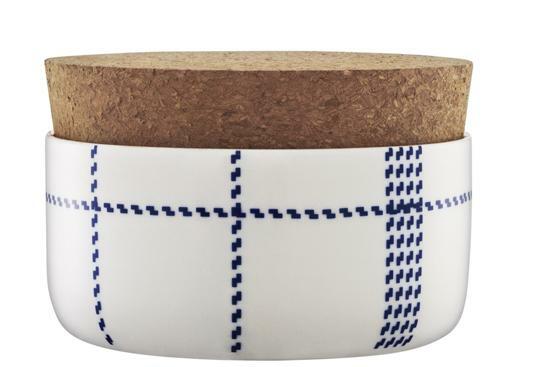 I love Scandinavian design. Since we’re experiencing an extra cold and snowy winter, I feel like my design sensibility is more aligned than ever with my favorite Swedish blogs, like Emma’s Design Blog. Today I’m presenting you with some of my favorite Scandinavian things that I’ve come across in recent web browsing. These are fun additions to the winter wardrobe and the home, where you’ll be staying more often to watch movies and avoid the cold. And a Swedish movie suggestion: Let the Right One In. 1. 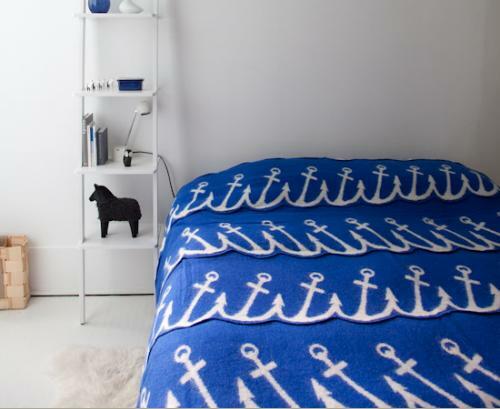 Scandinavian blanket called the Seablanket. 2. 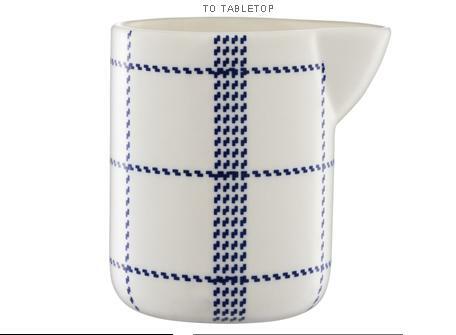 A very pretty Scandinavian milk jug. 3. And its sweet matching sugar bowl with cork stopper. 4. Swedish hats to protect you in blustery weather, and bring a little humor to these gloomy cold days. 17? Wow, she’s super stylish! Love her white little dress. 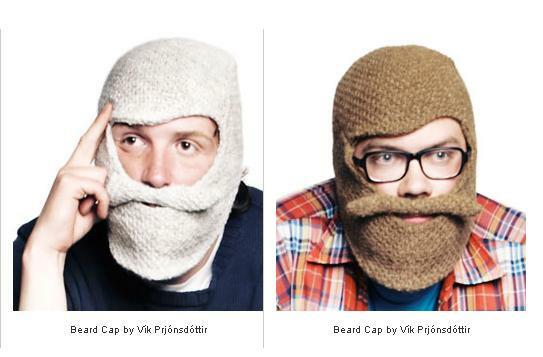 And the beard caps are so funny!